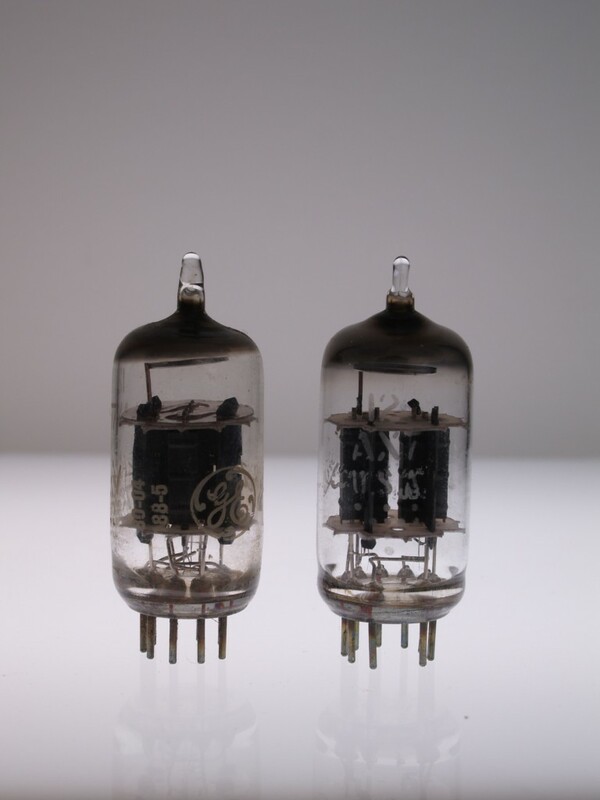 ANOS assorted12AX7's, used pulls, test as new! Save 50%. Assorted brands. Test like new. Not everyone needs to have New in the box NOS Mullards, GE, RCA, etc. These tubes are great for people like me, who want some old production tubes that test good, but aren't worried about boxes, clear labels on the glass, and getting the perfect brand.